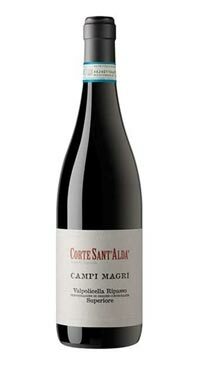 Azienda Agricola Corte Sant’ Alda is a certified organic and biodynamic farm in Valpolicella territory in Veneto. 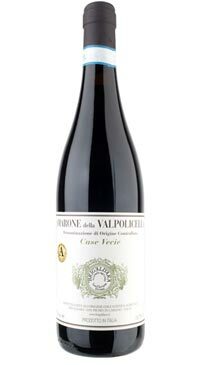 The vigneron and winemaker is Marinella Camerani who crafts her terroir focused wines from specific vineyards, all the grapes are hand picked at optimal ripeness. Fermentation is spontaneous with native yeasts and takes place in 40hl oak conical vats where the temperature is partially controlled. 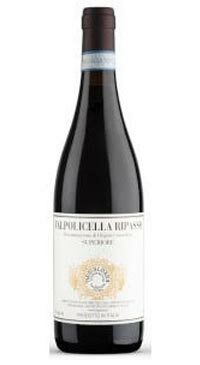 The Campi Magri Valpolicella Ripasso Superiore is a blend of Corvina Grossa, Corvina Veronese, Rondinella and Molinara. The grapes are sourced from a few cru vineyard sites spread over 4,2 hectares, some of which are bush trained vines. This Valpolicella, fermentation begins spontaneously in oak vats; in February, the wine is racked onto the Amarone marc to take the wine from Valpolicella to Ripasso. 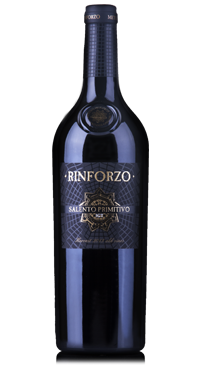 This traditional vinification technique and the use of 14 hl cherry barrels, where the wine rests for about 24 months, creates a pronounced ripe fruit bouquet and incredible concentration on the palate with red and black cherry, superb softness and equilibrium.